Excessive hair on face.The hair is hormonal because it's been grown in a massive amount on the sideburns. How to Get Rid of Facial Hair Using Vaniqa or Eflornithine 13.9%? Excessive facial and body hair could be a nuisance for women. The amount of hair varies from one individual to another individual depending on the age, hormonal functionality, and diet pattern. Though there are several treatments for facial hair removal but they don’t provide lasting or long term results. For instance, a laser hair removal might require you to undergo multiple sessions, each would cost you hundreds or thousands of dollars depending on the area you are getting treated. Your hair may stop coming from the roots for a few weeks but there is no guarantee that it won’t come back again. Usually after few weeks of the treatment, the patient again begins to encounter a minor hair growth. It is really cumbersome as well as frustrating to spend hefty amount on the treatments and not getting the desired results. So a big question which remains is as what on earth could treat excessive facial hair and how to get rid of it for good? 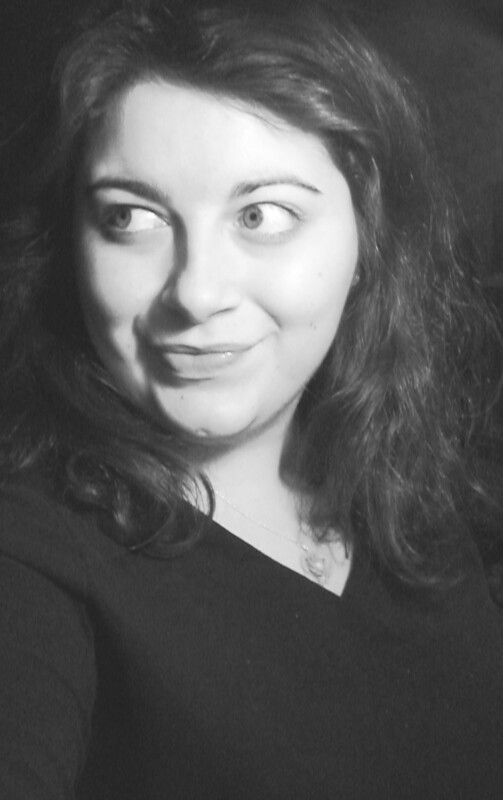 You can’t get rid of your hair overnight. First you need to identify the underlining causes of hair, for you need to undergo a few tests to make sure you are not suffering from hormonal imbalance and that your system is secreting appropriate amount of sexual hormones. A big reason for hair growing on areas where it must not grow at all is hormonal imbalance and it happens when a body produces high amount of androgen (male hormones) while it should produce low levels of these hormones. 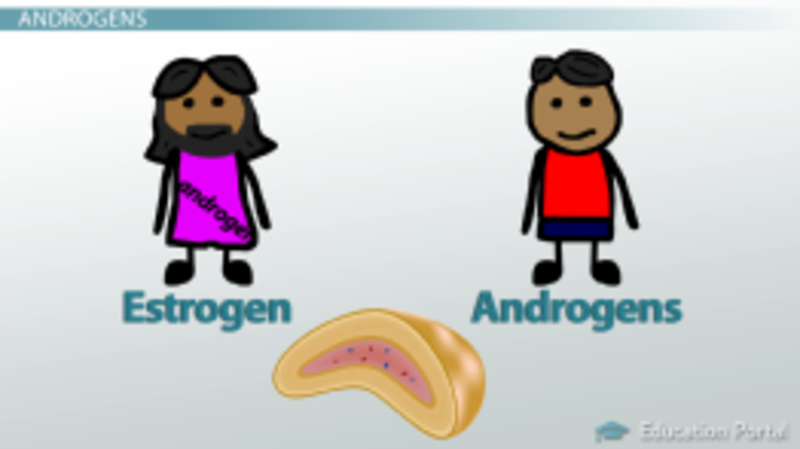 Androgens are male hormones and estrogens are female hormones. A slight disorder in either hormones in a female body can cause excessive facial hair. 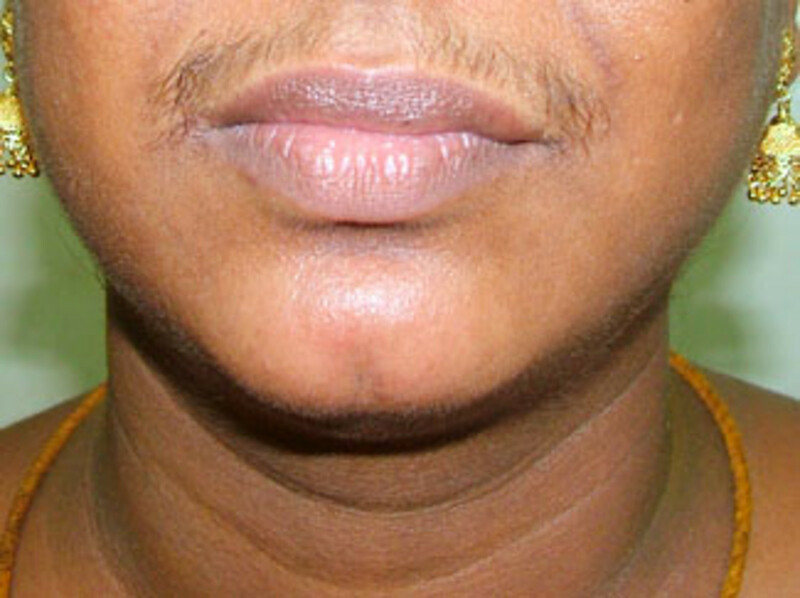 In normal cases, an increased amount of androgens is blamed for unwanted facial hair. 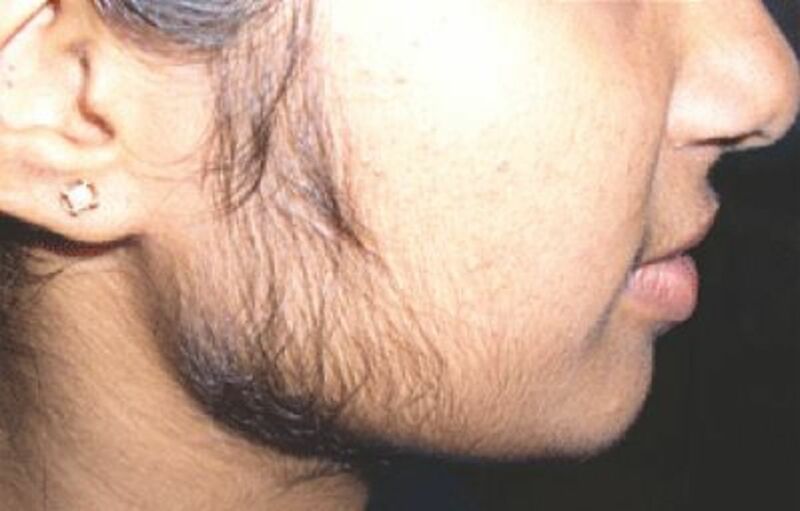 The condition in which excessive amount of hair grows on area where it doesn’t usually grow is called hirsutism. In general, hirsutism is a harmless condition, but many women find it bothersome because it can easily be treated with over the counter products such as depilatory creams and hair removing products. A common mistake which most women make is that they use razor to remove the hair, which in return results in coarser hair growth. The edges of hair become blunt and thin upon using the razor. Instead of getting eradicating or pulling out the hair from the roots, the razor just cuts the hair ends, resulting in thicker hair. So if you are already doing it, assuming that it would solve the problem, you are on the wrong track. You should rather opt for a depilatory cream instead of a razor for hair removal. The depilatory cream would remove the hair without any side-effect. Using razor can increase the hair growth as well their strengthen its texture. Check this row of upperlips hair which is dense, thick and notably black. A Step by Step Guide on How to Use Vaniqa Correctly! Vaniqa is the only prescription drug for the treatment of hirsutism. There is lots of high quality cleansing creams at the market these days but you don’t need those at all. You don’t need products that have chemicals as they can interact with your skin, resulting in acne, pimples, and moles. Therefore, it is necessary to create a cleansing cream of your own using some natural ingredients such as milk and salt. 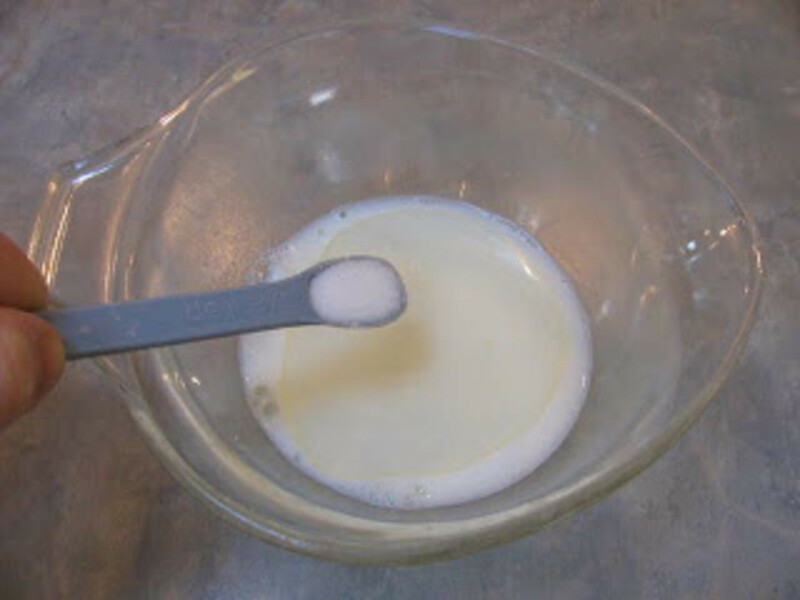 Take a half cup of cold milk and sprinkle a pinch of salt in it. Don’t add more than a pinch of salt in the mixture or it would have adverse reaction on the skin. Now make a smooth paste of both ingredients by mixing it well and apply it on your face. To make the consistency of the mixture a bit thin, you can add two spoons of rose water as well. Apply it on your face and let it rest there for 2 to 3 minutes and then take it off with a tissue. If you want your hair removal cream to work effectively, you must cleanse your face, particularly the area with excessive hair, on daily basis. A mixture of salt and fresh milk. It's the best cleanser you could ever use for skin cleansing. 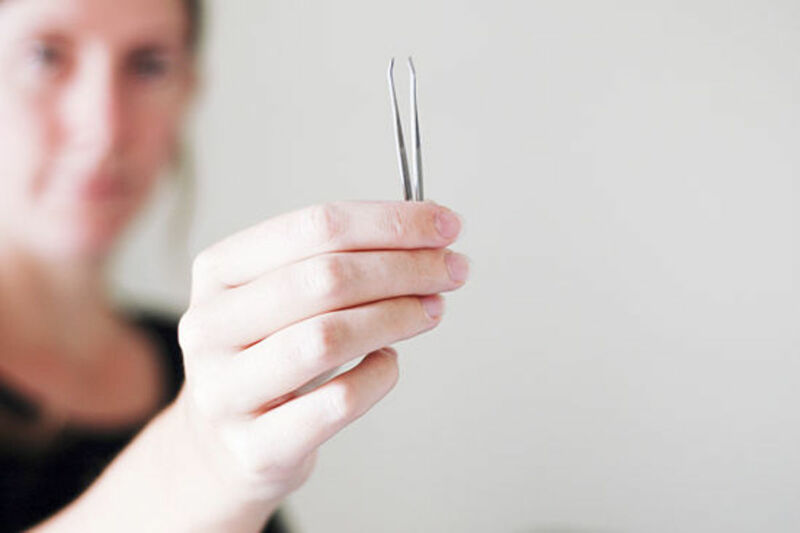 For some women plucking chin hair, for instance, is a part of regular routine which they do almost daily before going to work or coming from office while for others it’s more like a weekend activity. A cream like Vaniqa does not work on hair that has already grown; instead it works better on the area where hair is likely to grow or is in the process of growing. In short, the area where you want to apply cream must be free of fully-grown hair. The best you can do is plucking your thicker hair daily before applying the cream. I know plucking all of the hair from chin or side-burns is somewhat consuming, but you will see positive results if you do so. If you can’t pluck all hair, at least you need to take those hair out which is dark and hard. Once your skin is free of thick hair, the cream will absorb deeply, procuring positive results in just few weeks. You don’t need to apply Vaniqa cream almost immediately after plucking your hair. It may give you a stinging feeling to the skin. Don’t do it at all. 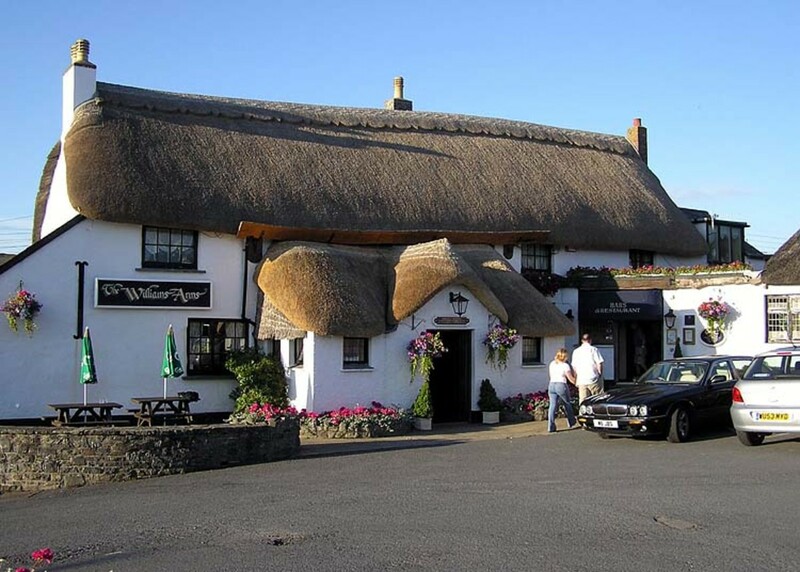 Wait for 15 minutes and wash your affected area with clean, cold water if possible. Now take a small blob of Vaniqa in hand and apply in on your chin or side-burns from where you have just plucked hair. Work your way out to other areas where you have peach fuzz or fine hair. Cover your face with a cotton cloth for a few minutes when you are sure that cream has been dried and absorbed in the skin. Now go to bed and take a nice beauty sleep. Though it is often advised that Vaniqa cream should be used only two times a day but you need to apply it at night for getting better results. Night time applications are also easy because in the day light you have to go out for work or meetings and you can’t simply let the cream to stay at the skin while you are to drive during sunlight. The cream should be used religiously with a good faith or else it would not do what it promises. 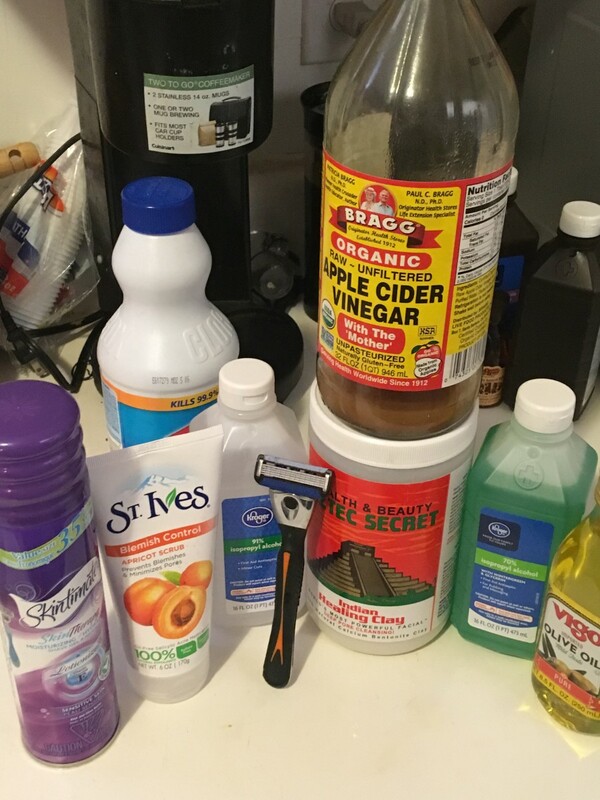 Steps I Personally Do to Treat and Prevent Razor Bumps.